Veja osmomentos especiais, eventos e celebrações da Hahn Air vendo nossa Galeria de Imagens abaixo. Sao Paulo’s Museum of Contemporary Art was the location of another Hahn Air birthday celebration. The ticketing specialist welcomed 35 travel agents of its best producing travel agencies at the exclusive Obelisco Rooftop Bar. See how the guests enjoyed an evening of networking, after-work drinks and relaxed conversations. 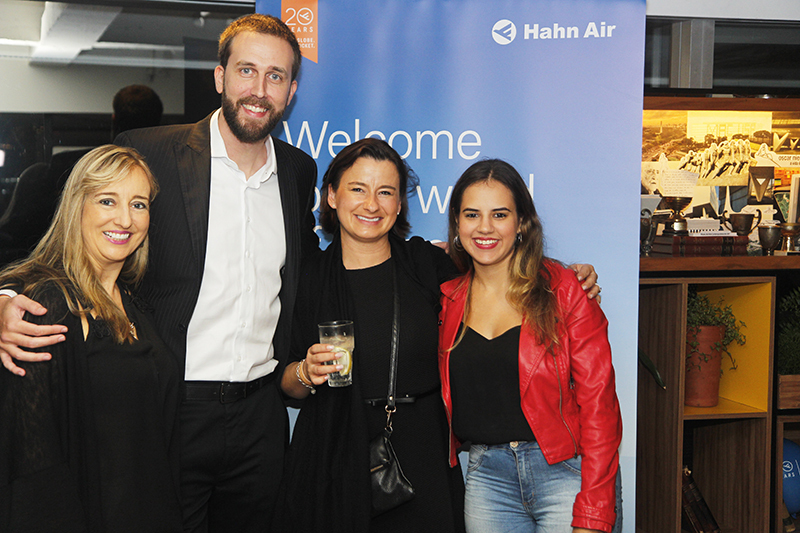 Gustavo Varallo, Director Global Account Management, and Andrea Trinkaus, Vice President Online Distribution, represented the Hahn Air team in Sao Paulo. 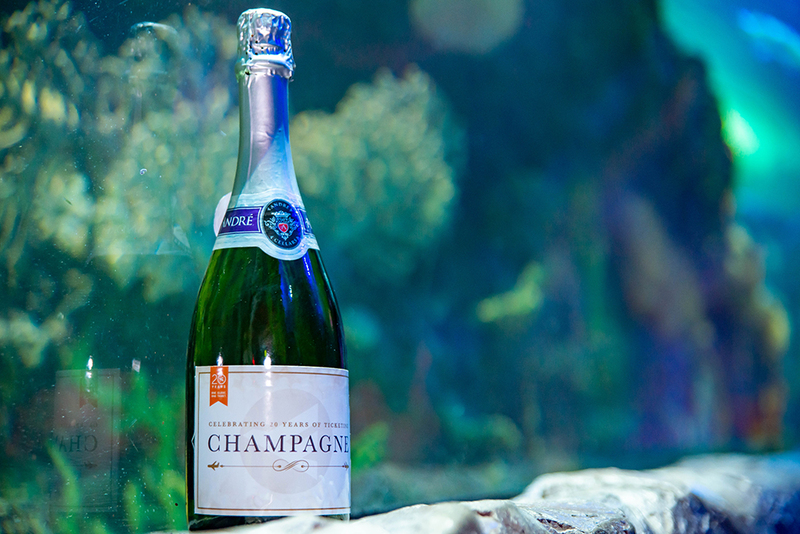 Such a big milestone deserves a venue to match and that’s why we continued our 20th anniversary festivities with a birthday party at the Acuario Inbursa aquarium in Mexico City. Set amongst more than 14,000 specimen of 300 amazing species of marine life, over 100 guests attended the unforgettable evening which included some of the industry’s key movers and shakers. Recap the evening’s fun filled atmosphere by taking a look at the pictures and view the scenes from our photo booth, as well as the cake cutting ceremony. For a recap of the evening watch the video. 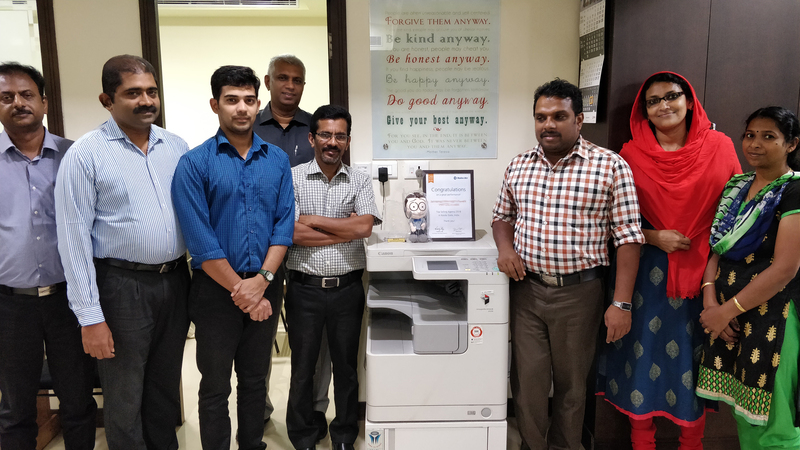 Some pics of Bharat's recent visit to Kerala, India where he met with travel agents to thank them for their continuous support. It was a fantastic evening at the rooftop Copper Bar in Bryanston, Johannesburg, the first of seven events to celebrate our 20th anniversary. A huge thank you to the 100 travel consultants who made this an evening to remember! Take a look at the pictures and view the scenes from our photo booth, the cutting of our birthday cake as well as our guests dancing the night away. 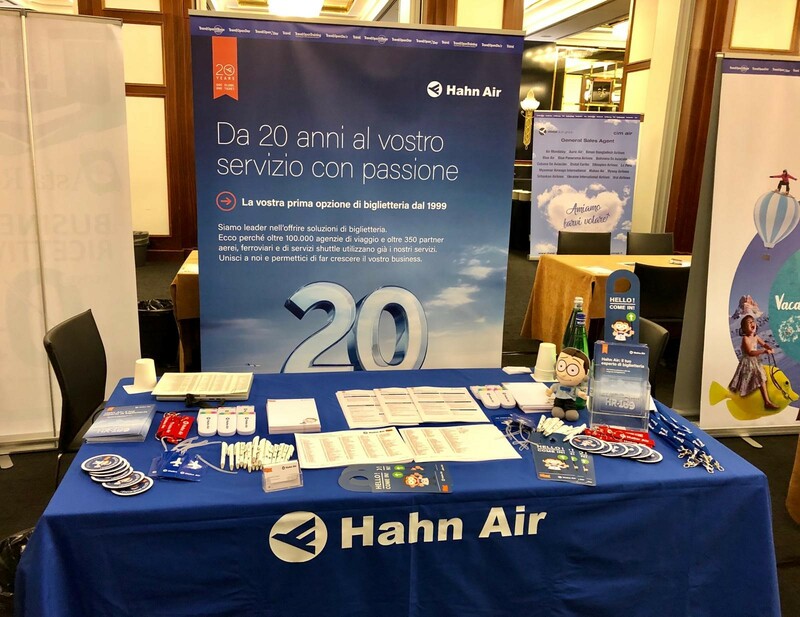 From 10th to 11th of February, our collegues, Marianna and Salvatore, represented Hahn Air at the Travel Open Village in Milan to a significant number of travel agents who showed their interest in our company and celebrated the 20th Anniversary of our ticketing business with us.